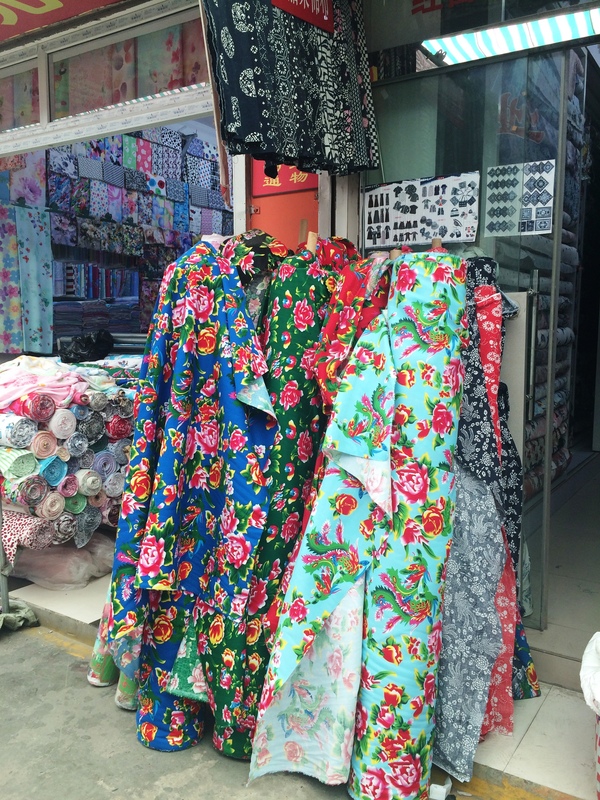 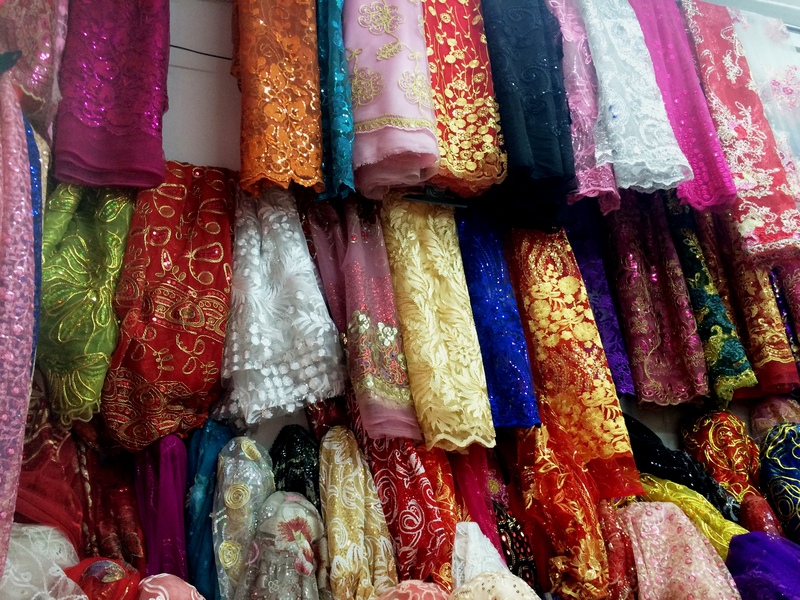 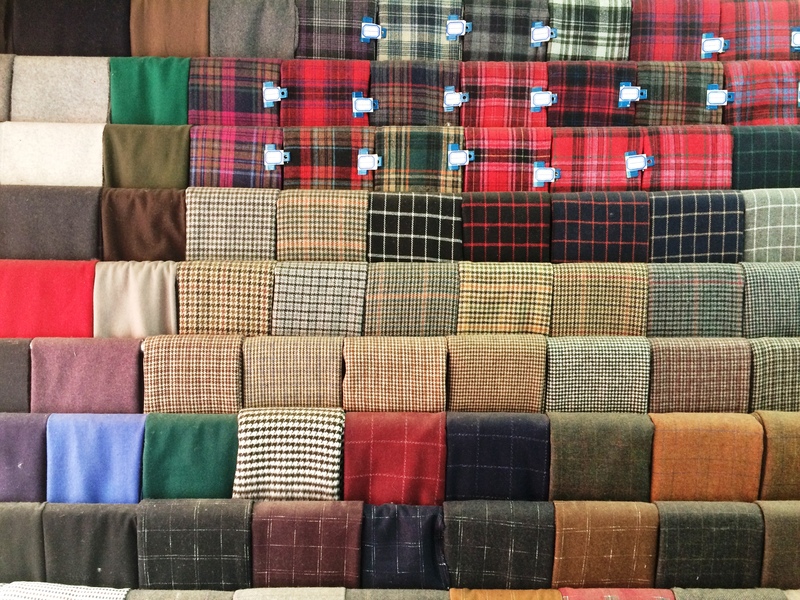 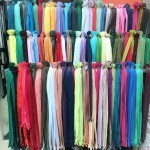 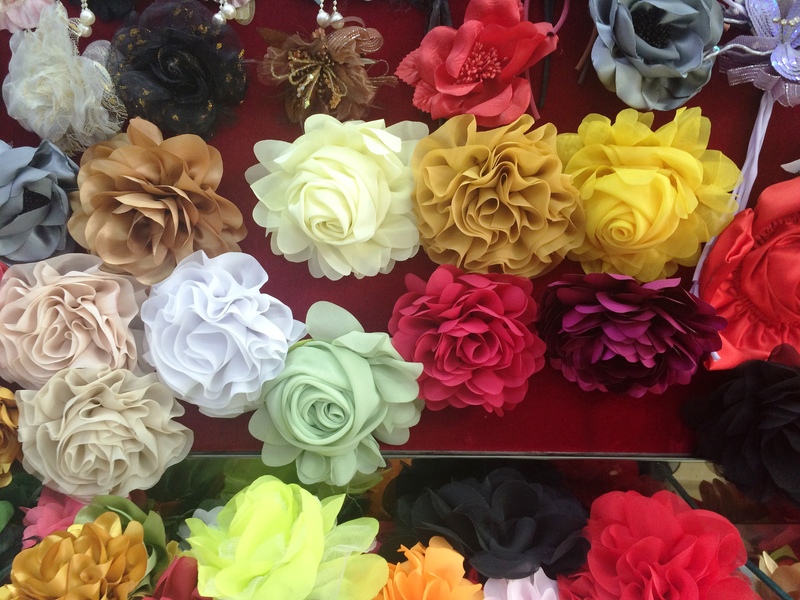 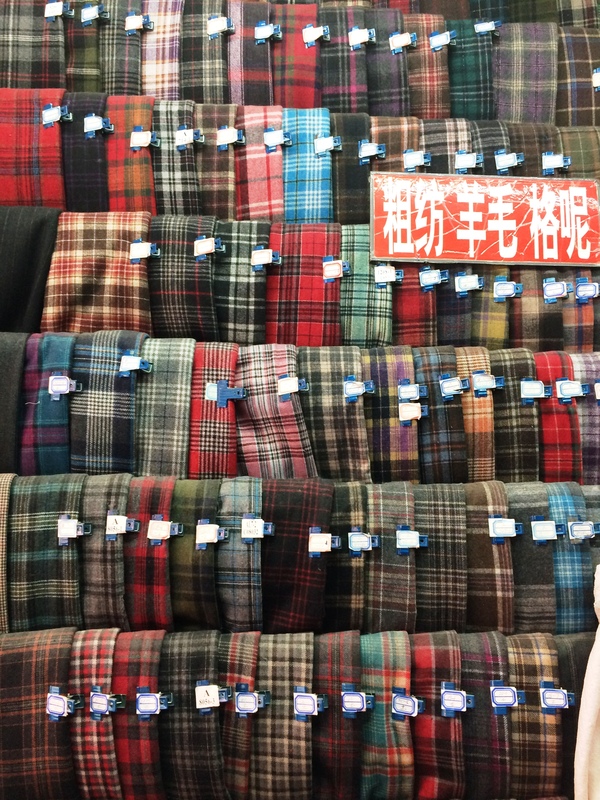 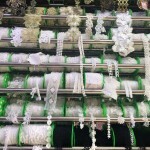 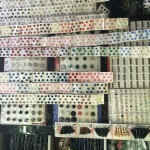 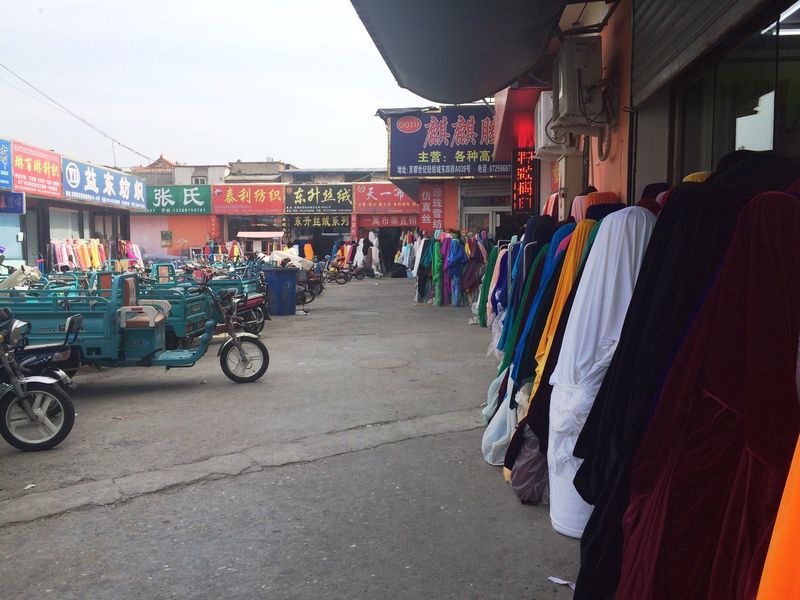 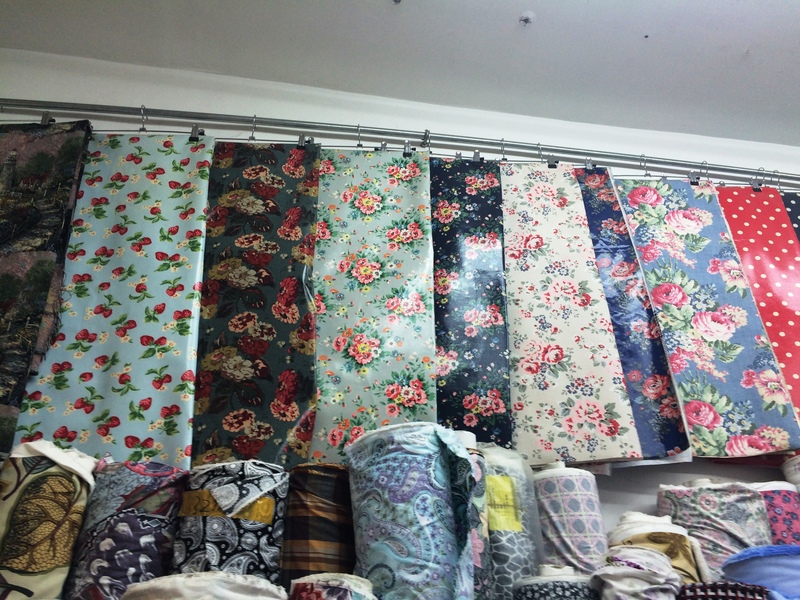 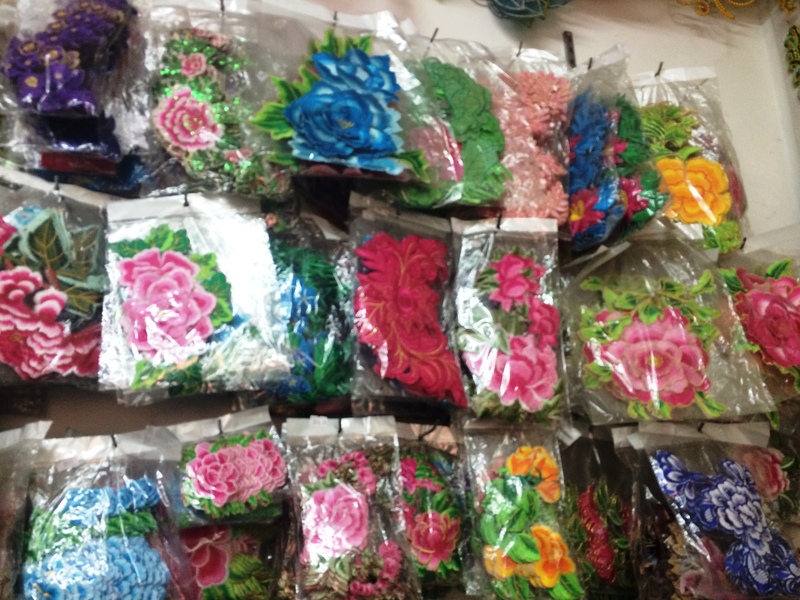 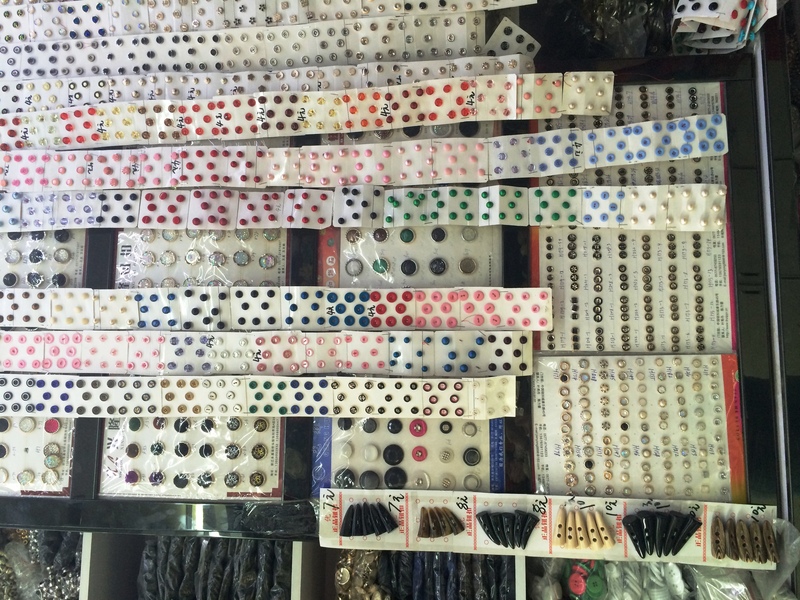 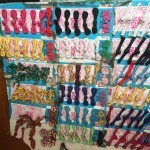 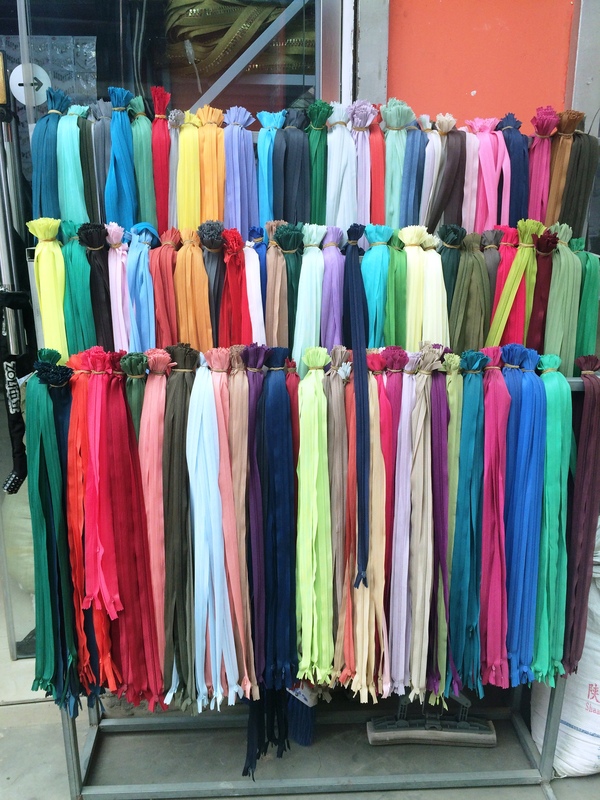 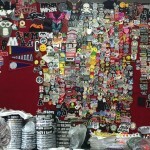 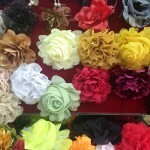 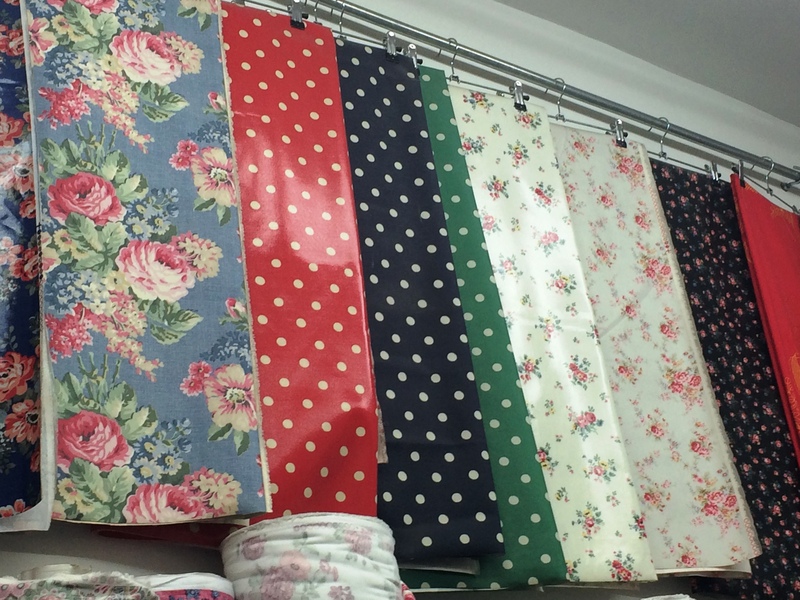 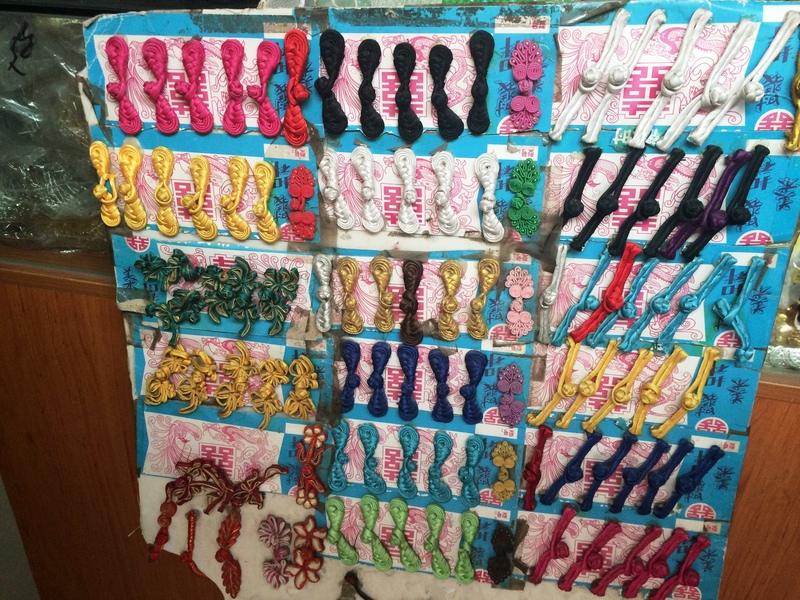 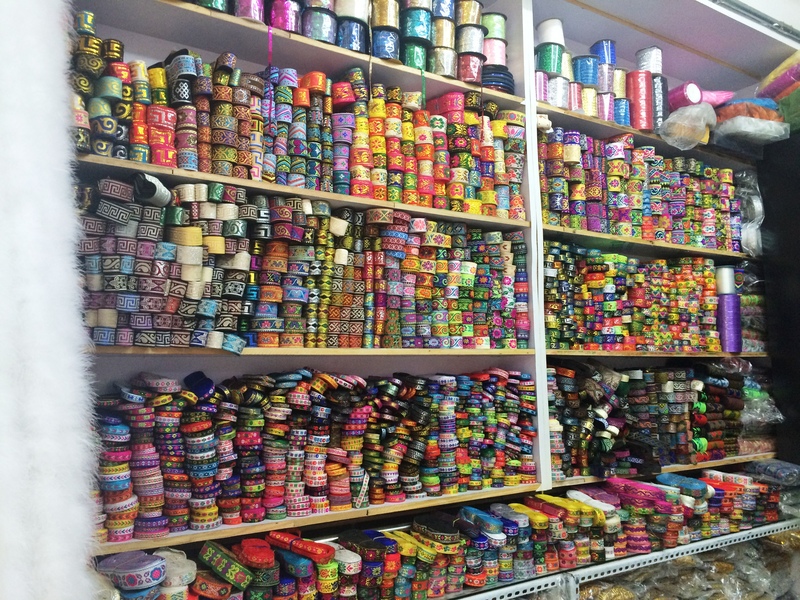 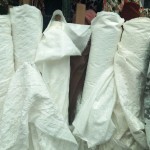 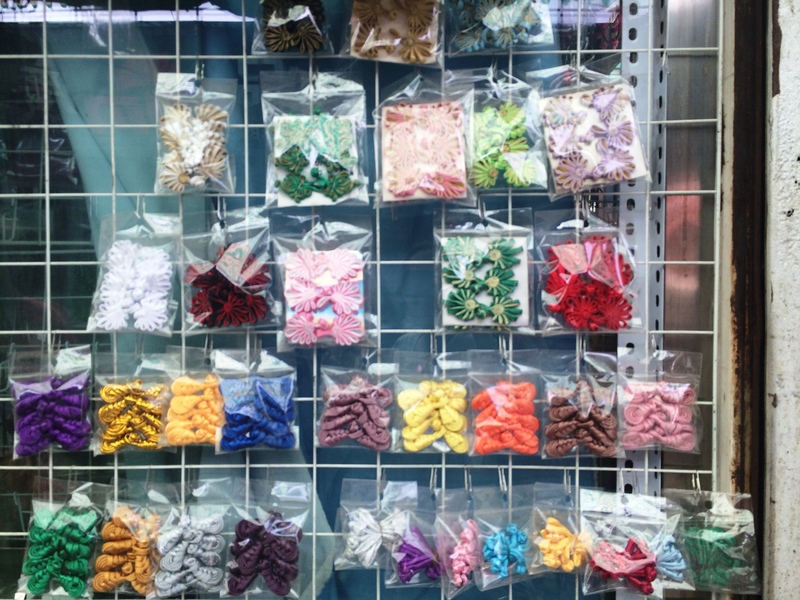 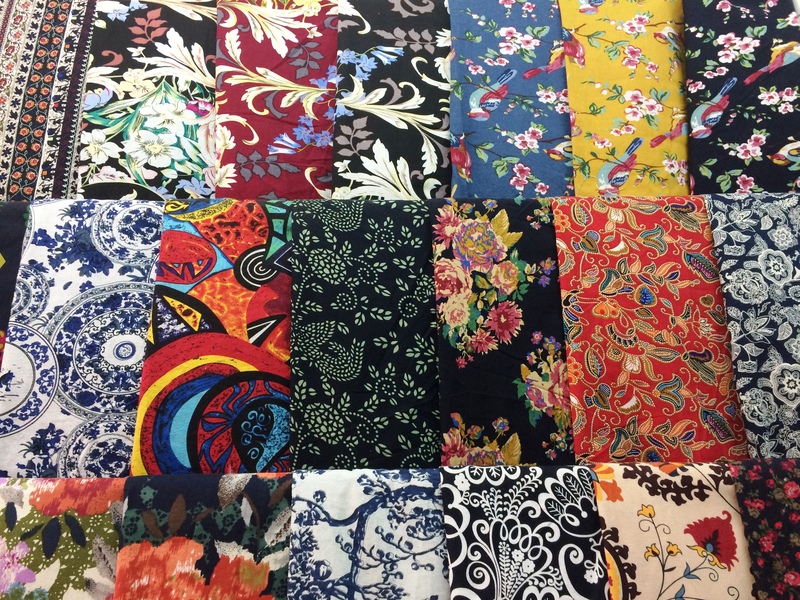 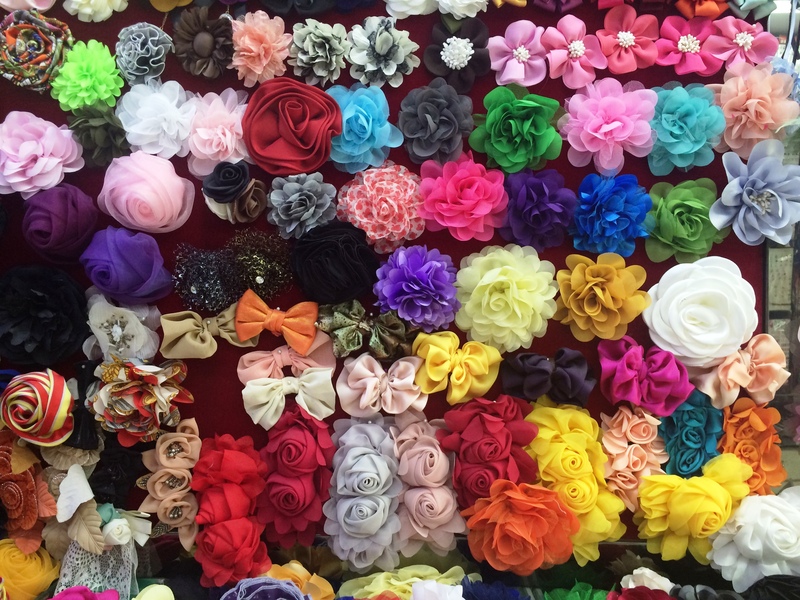 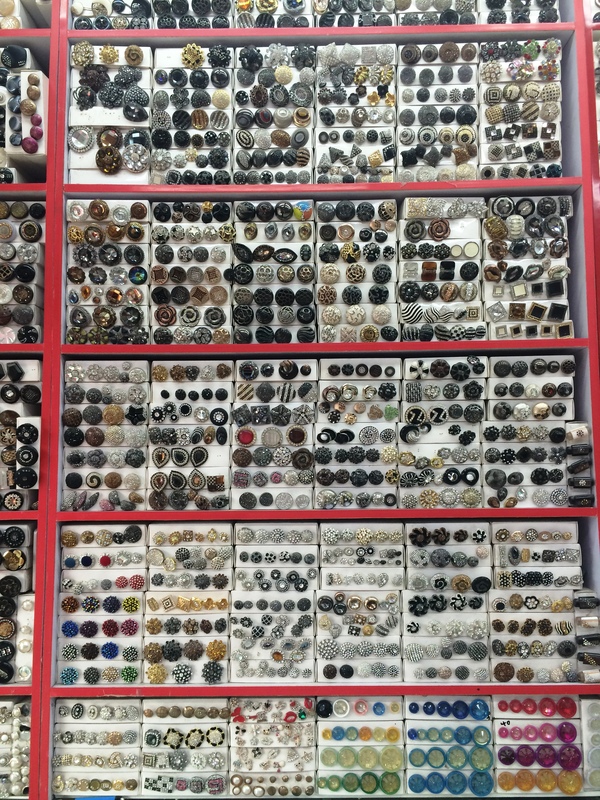 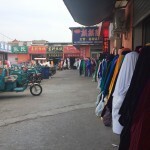 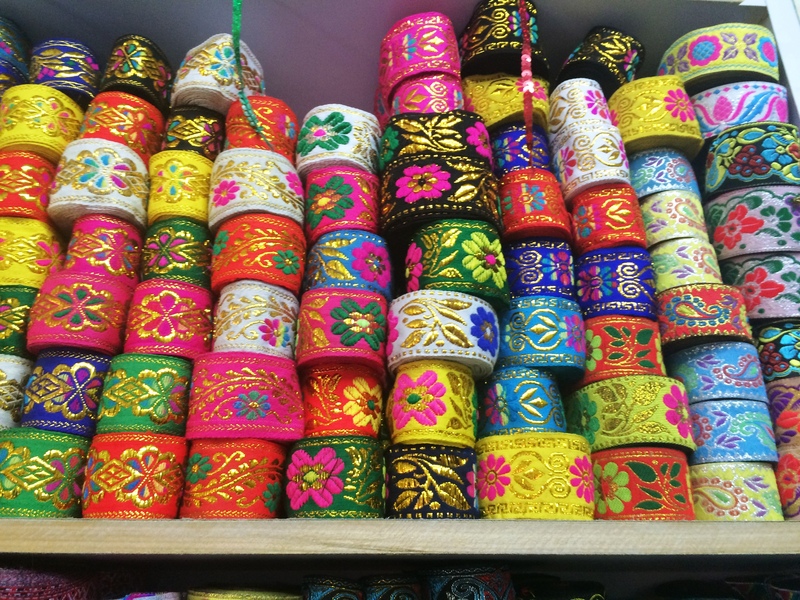 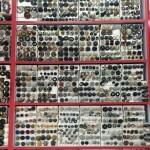 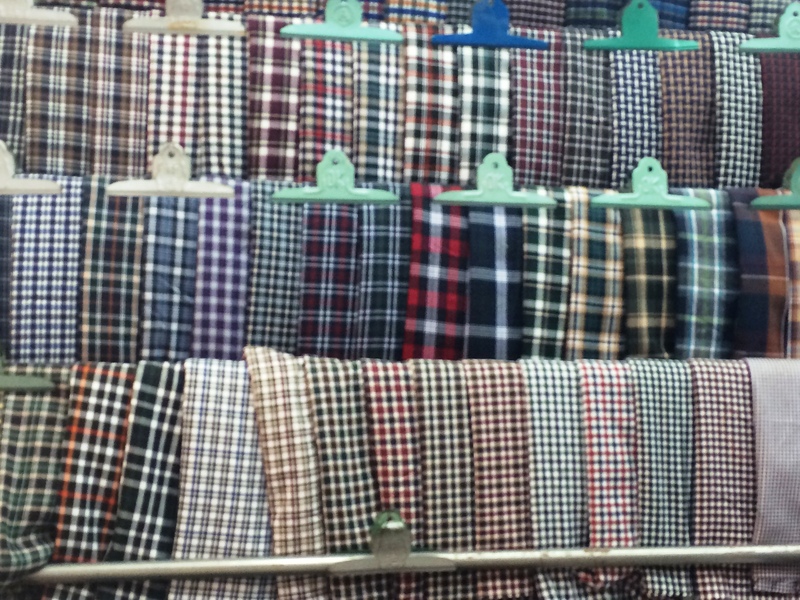 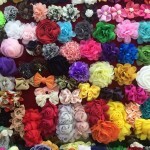 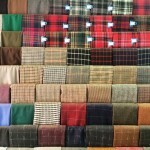 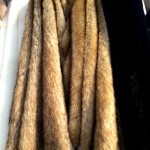 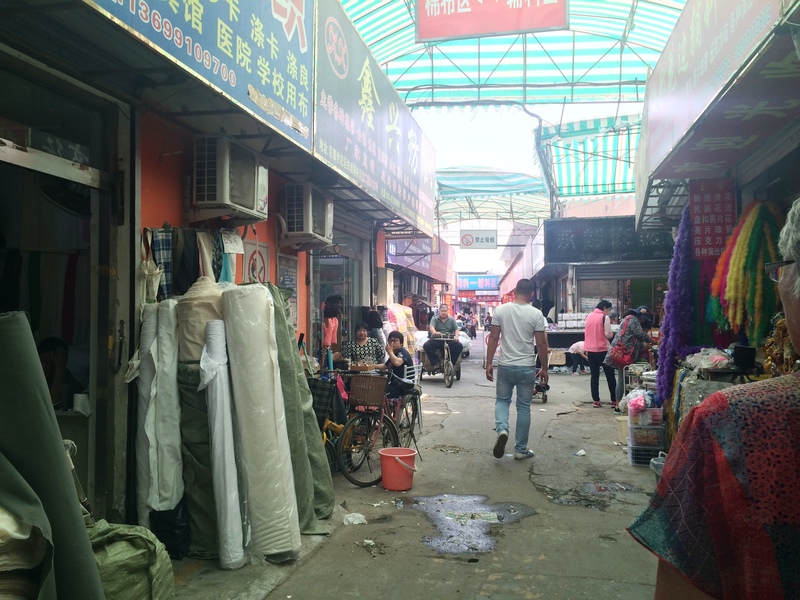 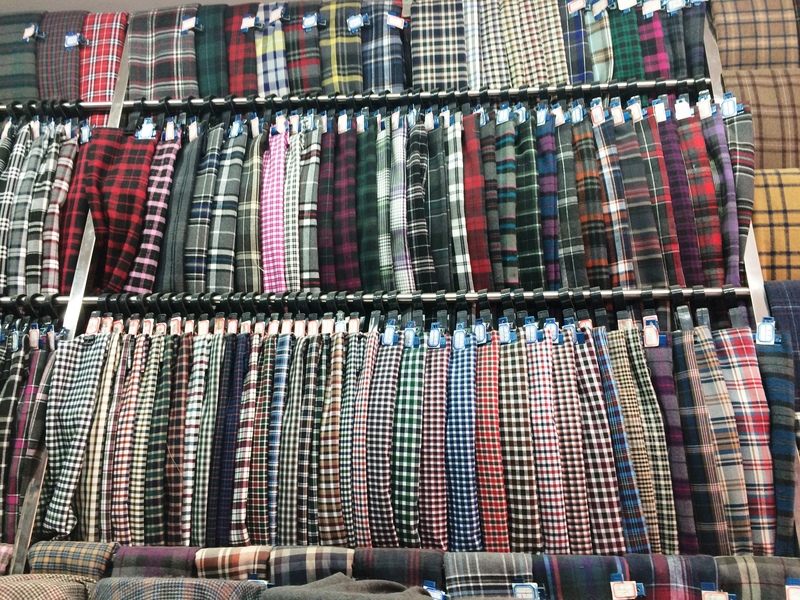 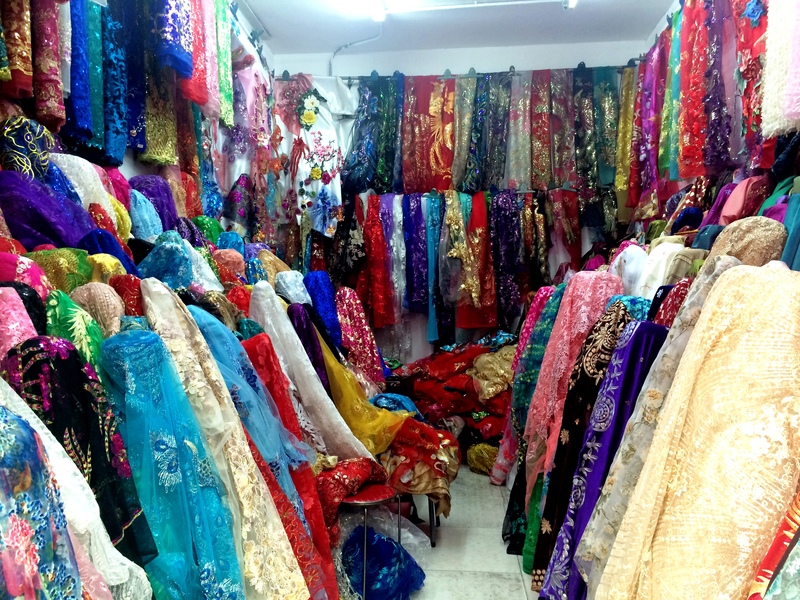 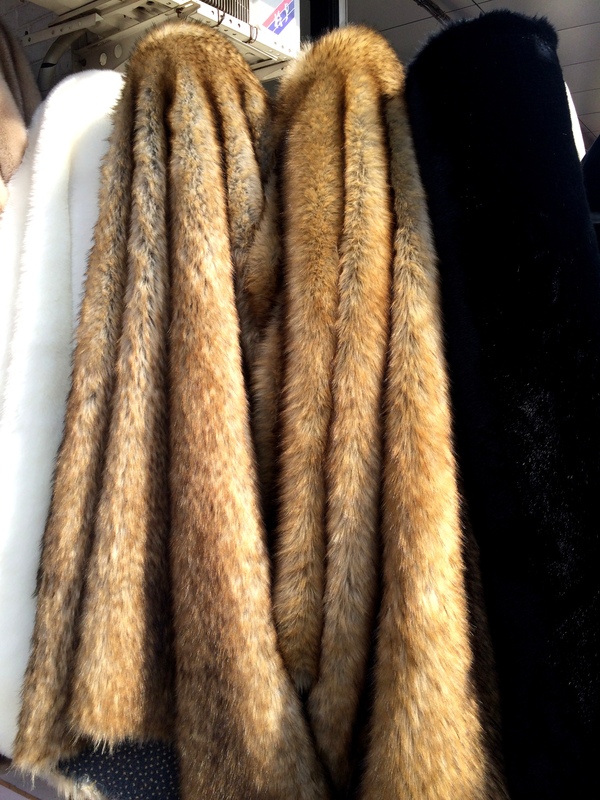 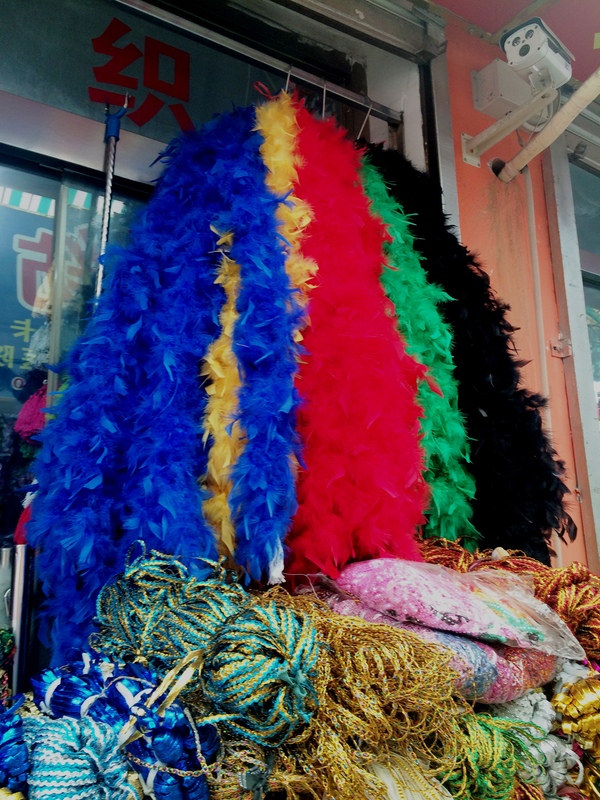 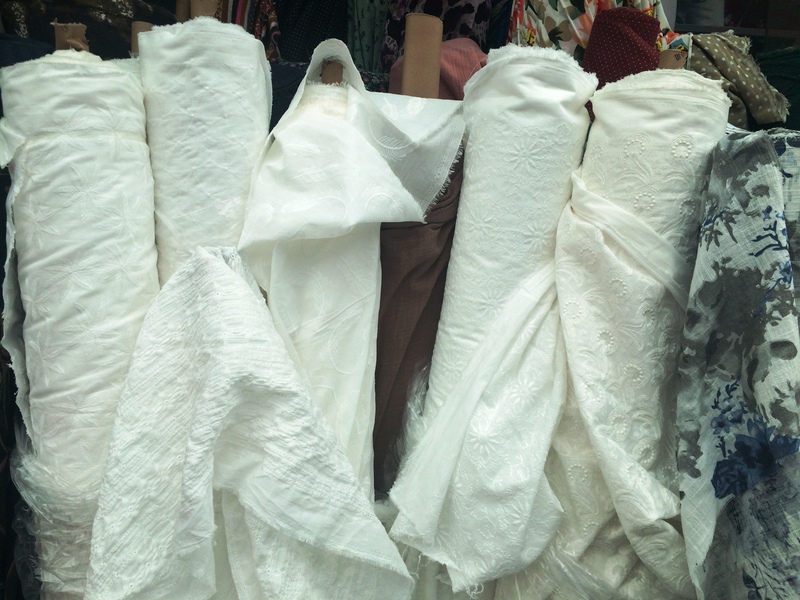 Beijing Muxiyuan Fabric Market (木樨园纺织品市场) is the paradise for those looking for fabrics and accessories, for both interior decoration and clothing: fabrics (silk, cashmere, lace, cotton, T-shirt fabric), fake and real fur, zippers, brass buttons, embroidery. 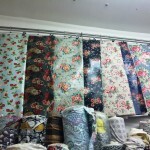 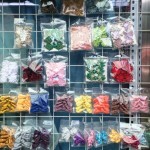 This market is mostly meant for wholesale, therefore you will have hard time getting low prices for 1-3 meters, but it is still way cheaper than in Western countries. 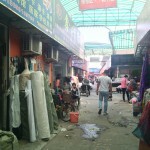 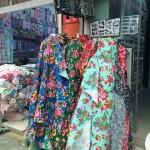 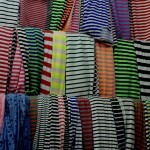 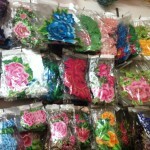 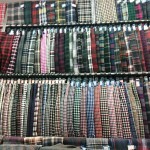 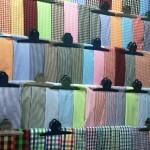 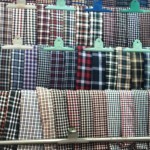 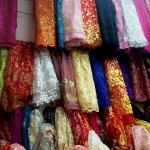 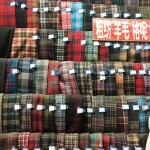 Muxiyuan Fabric Market is not the only fabric market in the area. 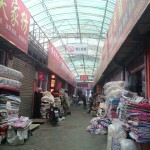 Actually the largest market is Jingdu Qingfangcheng (京都轻纺城). 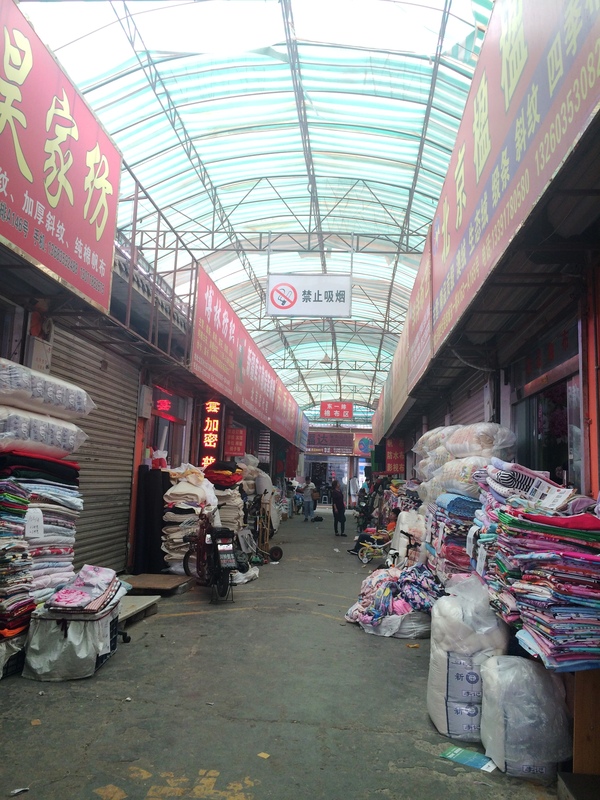 However, as any other market located within the 6th ring, Beijing municipality is trying to move Fabric markets located in Dahongmen area. 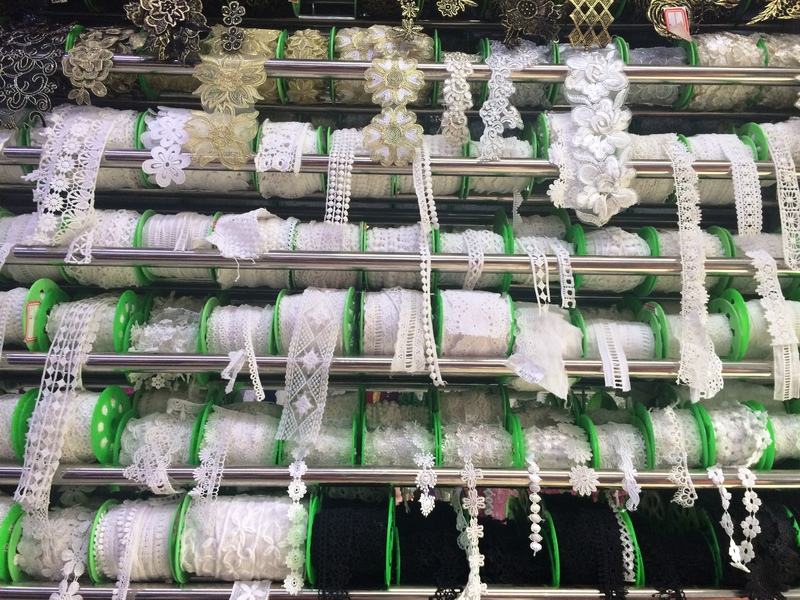 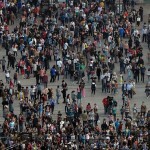 It seems that Muxiyuan market will survive by providing additional services to clients, in the fashion and creative industries. 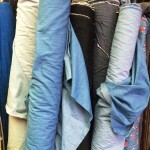 Great Chinese style embrory, perfect on a jean’s! 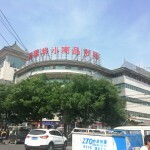 You can take Subway line 10 to 大红门 Dahongmen station (exit A1). 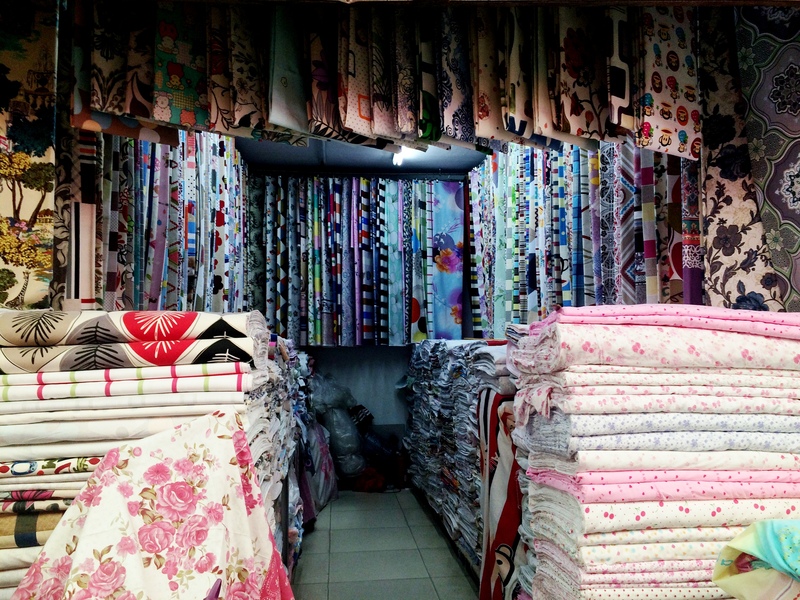 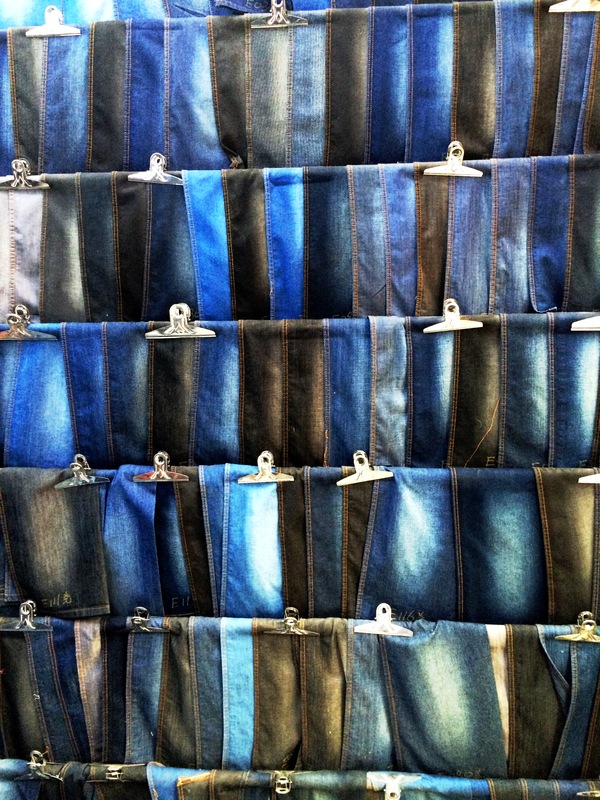 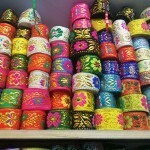 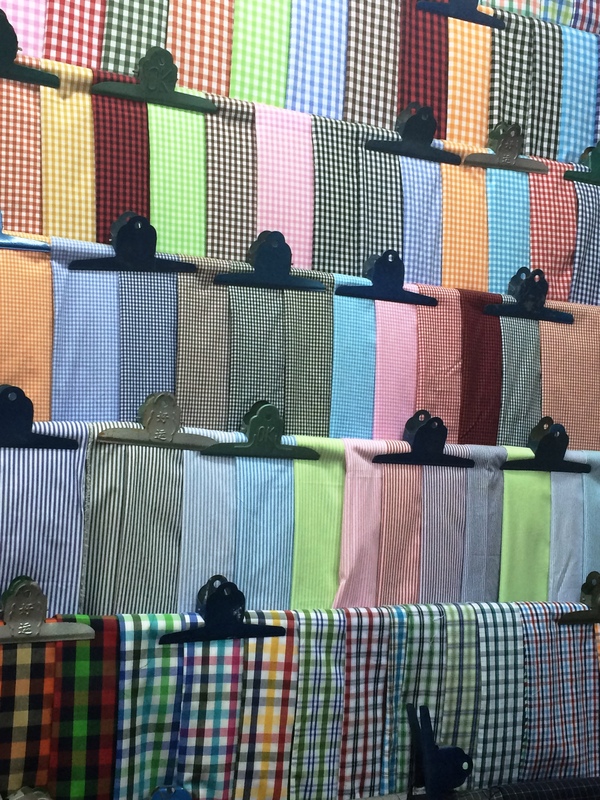 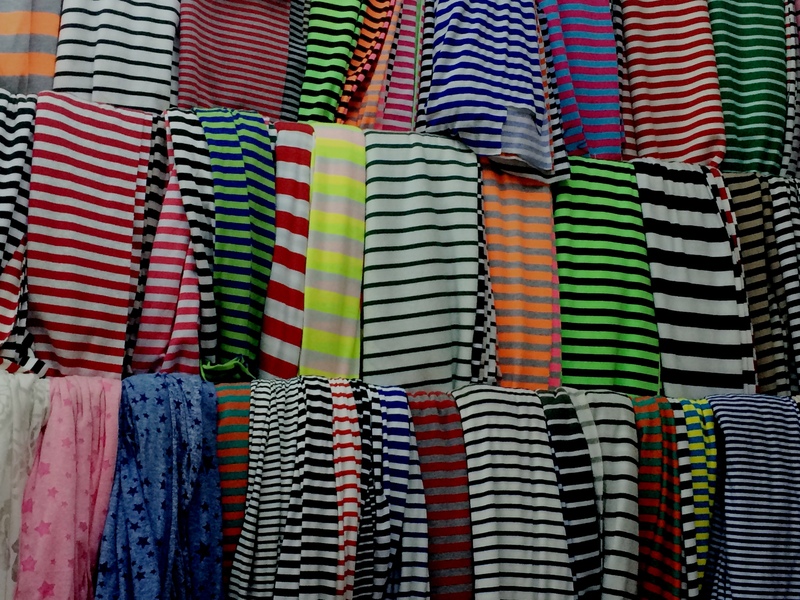 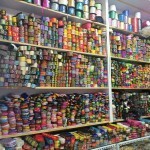 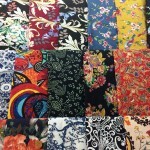 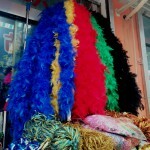 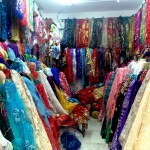 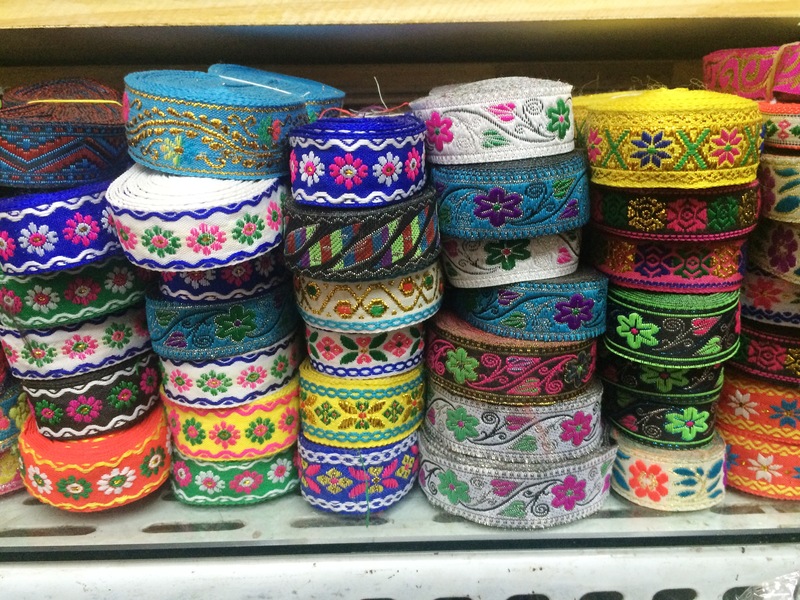 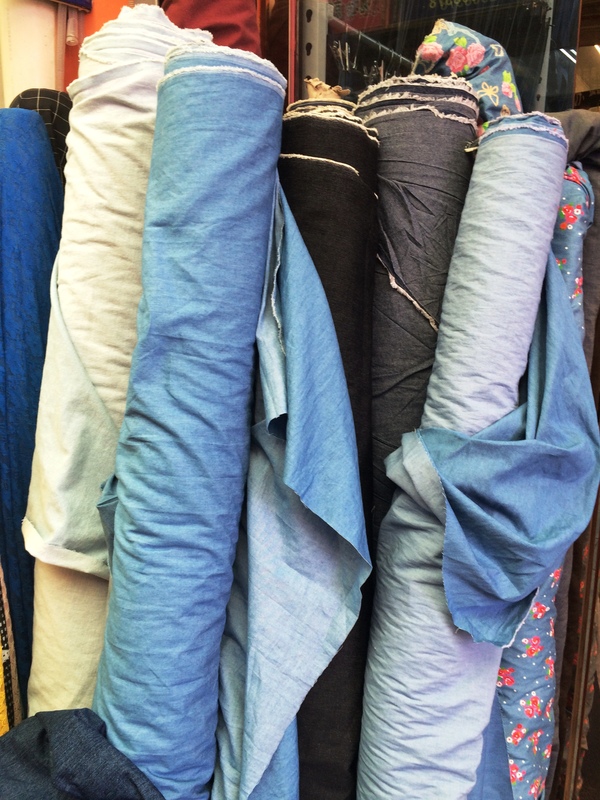 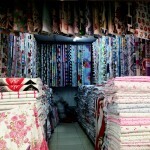 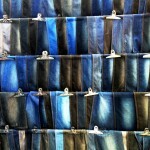 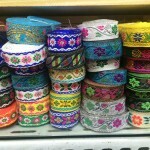 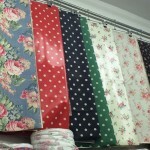 You will have to walk about 1km to reach the fabric market. 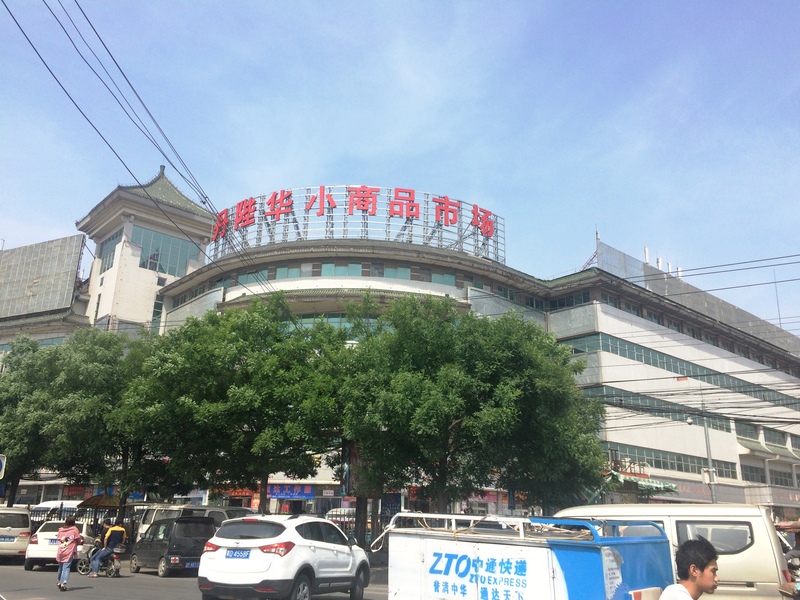 what metro stop is closest? 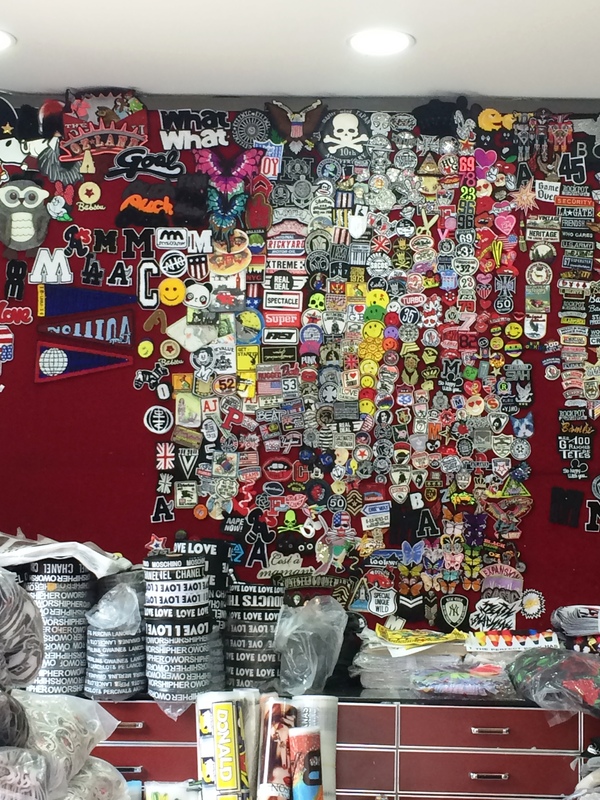 what exit should I take?